Capuchins see their life in fraternity as defining who they are and enabling them to live a life of equality and mutual support. 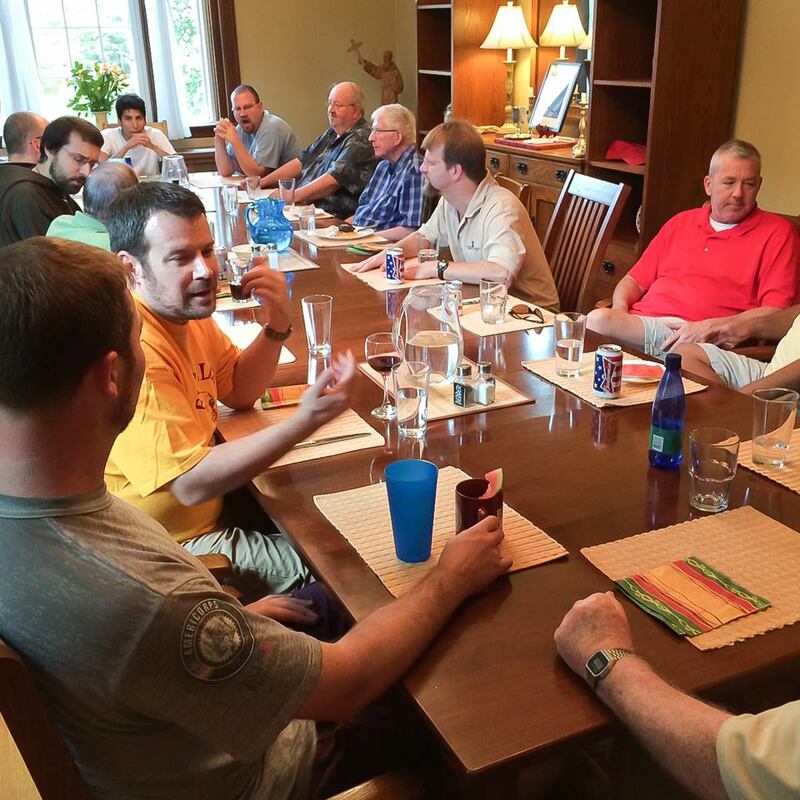 Our communities, on average, have three to five friars who gather for prayer at least twice a day and take their meals in common. All of the goods of the friars are held in common, each friar contributing whatever he can to the support of the community. We celebrate the diversity of each community, with each brother offering the gifts he has been given by God and each in his own way contributing to the building up of the local community and of the Church. Capuchins, today carry out this mission through many kinds of ministry and service to their brothers and sisters in Christ. 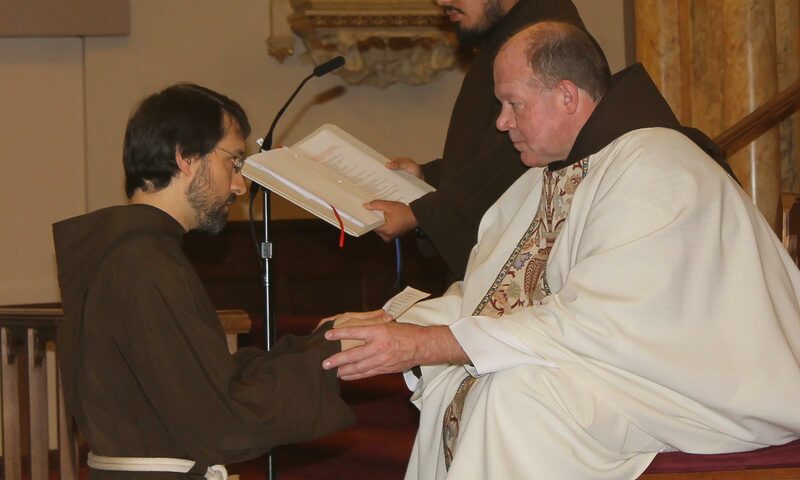 Following the example of St. Francis, Capuchins are both contemplative and active, each kind of life informing the other and both equally important. 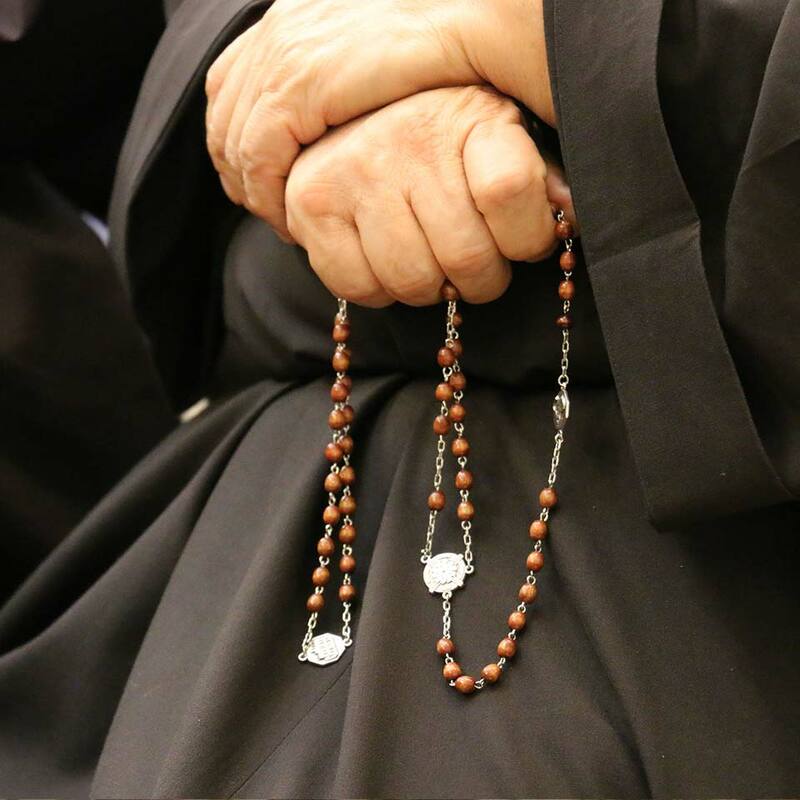 Capuchins have always served all people, but with a special emphasis on the poor and the marginalized- those whom our society forgets or rejects but who we know are beloved by God and deserve to live in dignity and security. Capuchins serve in all kinds of parishes (inner city, suburban, and rural); we are chaplains in hospitals, prisons, and colleges; we are involved in youth and retreat work; we serve the poor in soup kitchens and in assisting them with clothing, housing, and immigration issues; the list goes on. We are also serving God’s people in Guam, Hawaii, Honduras, Japan, and Africa. Wherever there is a need, Capuchins are there to do whatever they can to empower the people we serve and let them know that God loves and cares for them. 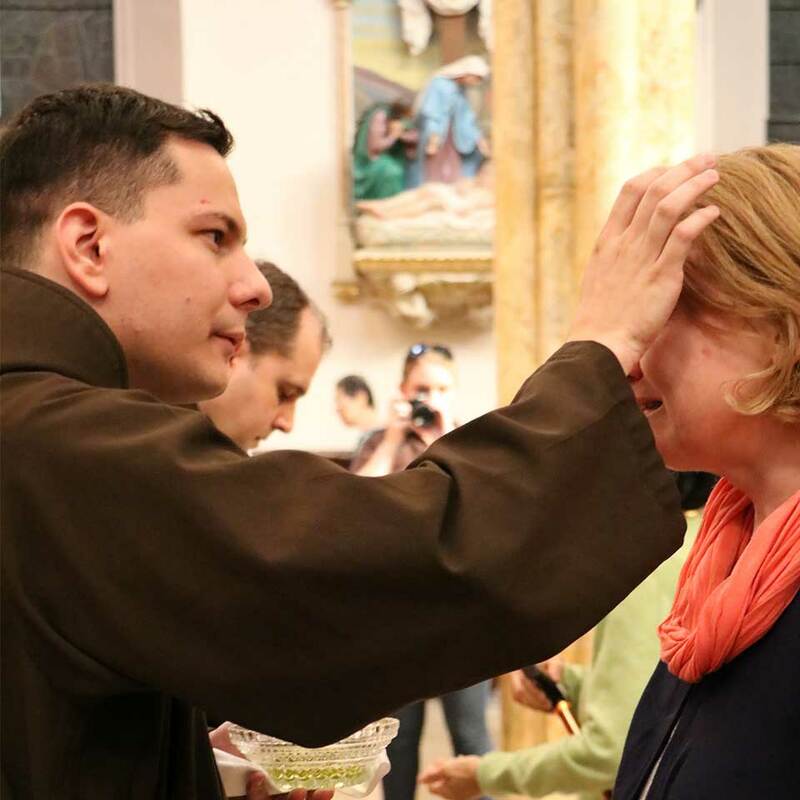 Capuchins are men of action, but in order for us to be effective ministers in the world we first need to be contemplatives, or those who aim to see God’s presence and action in all parts of our world. We foster that contemplative sense through many forms of prayer: meditation and mental prayer which makes us aware of God’s presence within us and in the world we live in; the celebration of the Eucharist which helps us to become united to Christ and to one another in Christ; and the celebration of the Liturgy of the Hours in which we offer the prayer of the Church and sanctify the hours of the day. Private prayer and devotions are encouraged and each friar is expected to make a retreat once a year. Prayer is obviously a priority for the Capuchins and we make sure that we are faithful to this part of our life. We know that without prayer we can do nothing.